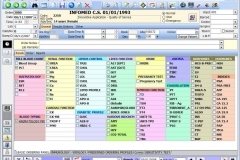 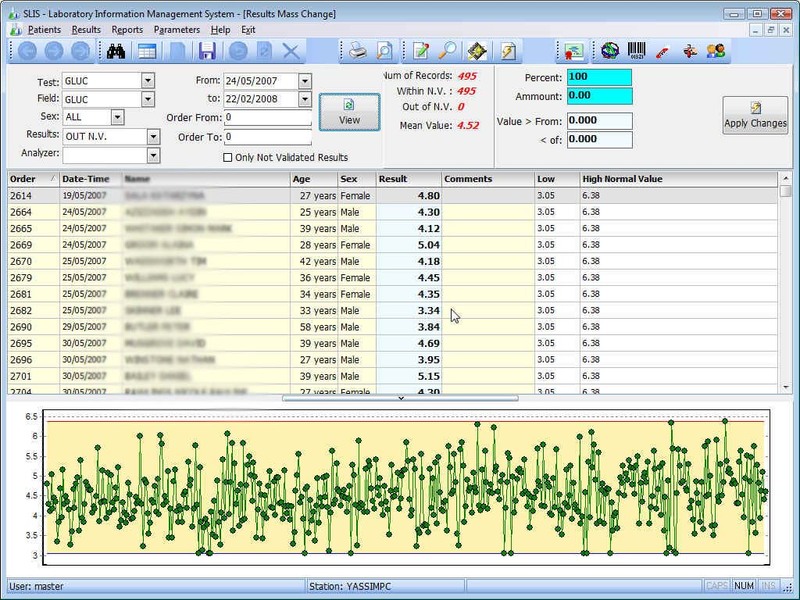 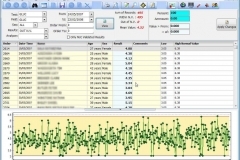 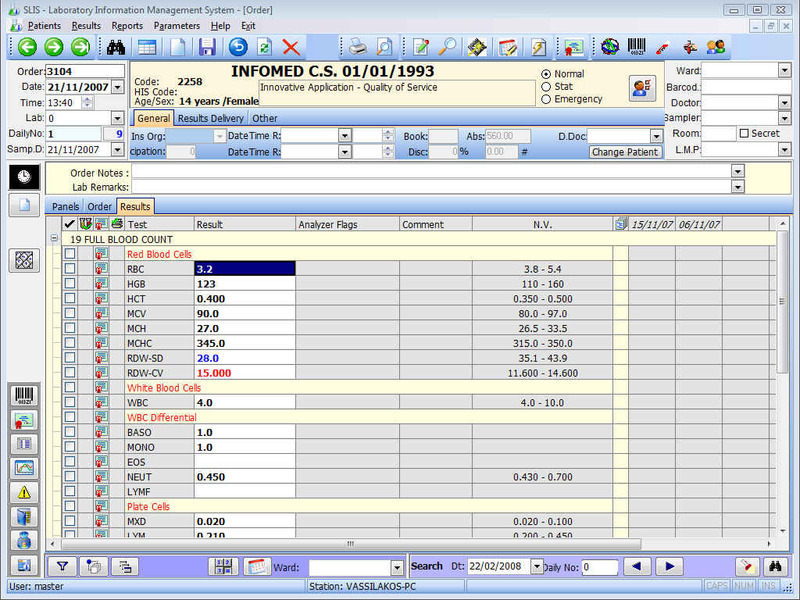 The sLis application created by Infomed, is an information system for analytical laboratories that gives the ability to the users to manage the laboratory’s data in electronic format. 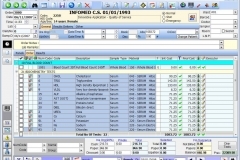 It is a product that fits perfectly in the needs of the Greek and the International market, since it is using the latest software technology, programmed to simplify the processes of the modern laboratory. 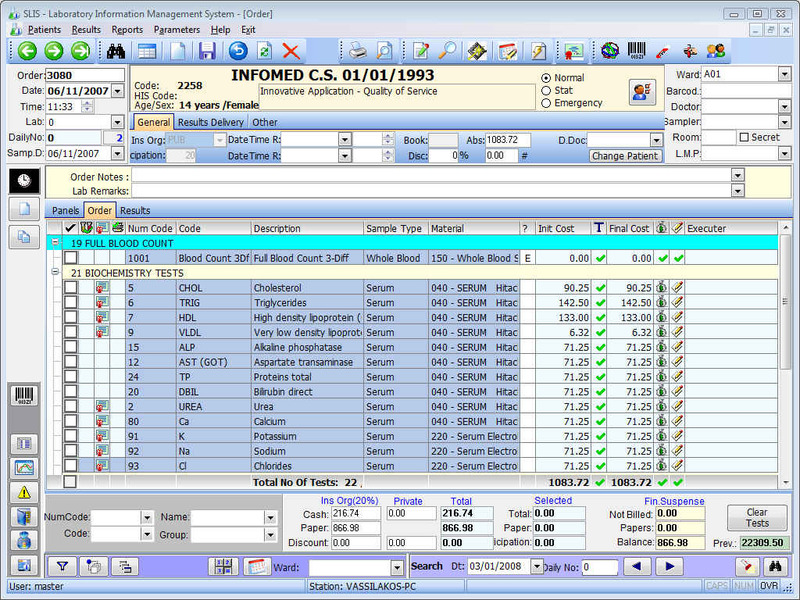 It offers the full automatisation of all the processes of a Microbiological / Bio-pathological laboratory, Diagnostic Centre, Hospital Laboratory with an easy, understandable way, implementing all the available technology for collecting and processing information produced during its operation. 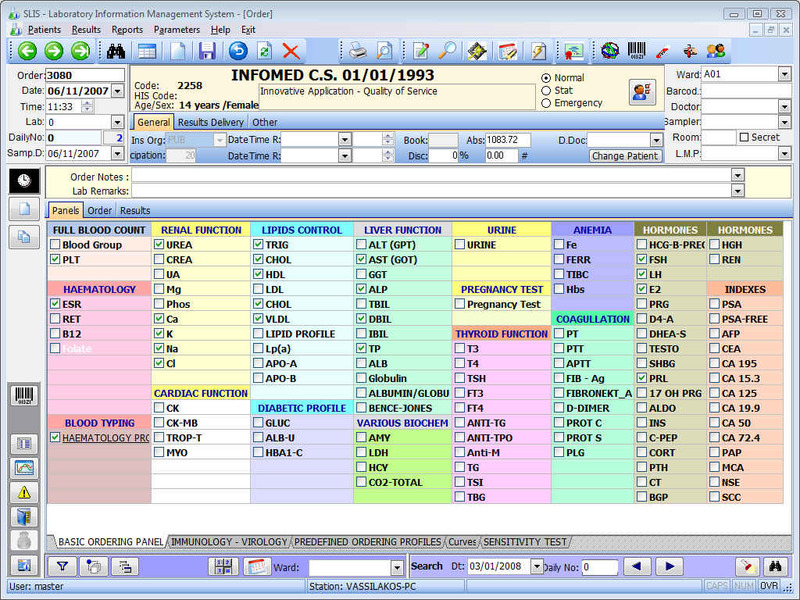 • Communication with most used operational systems (e.g. 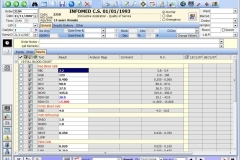 MS Office)The above features mean time saving – reduction of the actual working time, cost and medical mistakes.